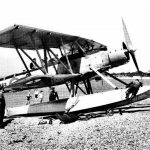 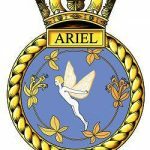 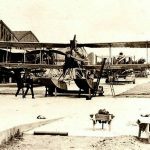 Lee-on-Solent Naval Seaplane Training School was opened on 30th July 1917, initially intended as a temporary sub-station of Calshot Naval Air Station, itself opened on 29th March 1913 by the Royal Flying Corps. 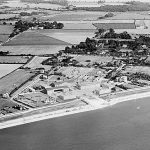 The facilities at Lee-on-Solent consisted of a slipway and hangars, and was made permanent in 1918, and became the RAF Seaplane Training School in April 1924. 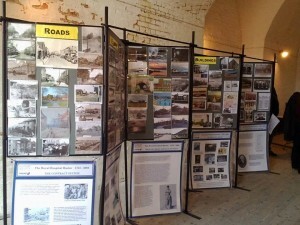 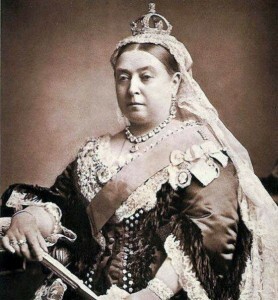 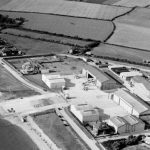 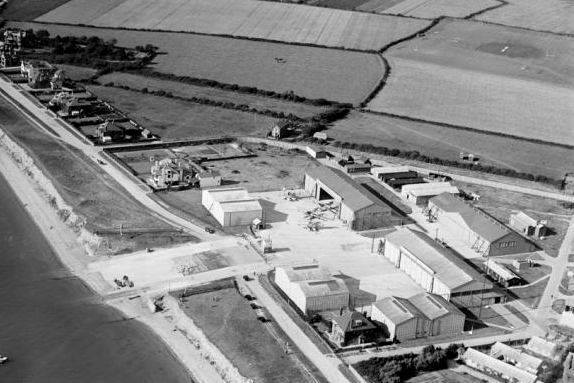 The original site was around the area which now houses the Hovercraft Museum. 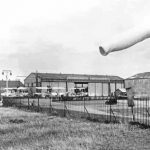 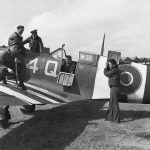 On 25th October 1934 a new airfield adjacent to the site opened. 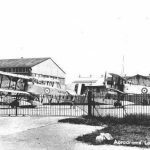 The airfield had a grass surface until late 1942, when tarmac was laid on the runway areas. 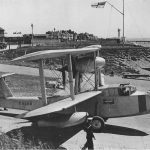 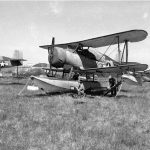 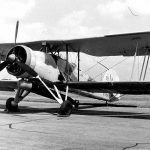 Despite seaplane operations being officially discontinued when the airfield opened, seaplanes continued to use the Naval Air Station for many years. 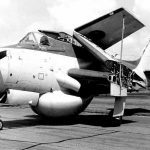 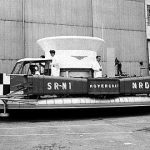 HMS Daedalus saw the development of the prototype SR-N1 hovercraft, and the maiden flight was from Daedalus slipway on 11th June 1959. 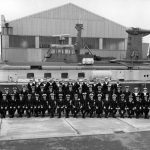 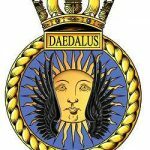 HMS Daedalus was closed on 29th March 1996, after a working life of 79 years, but is still currently used by some civil aircraft & gliders. 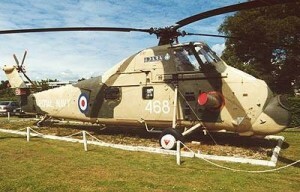 Credits to original photographers.